The long-awaited creator-driven Dreams is now one step closer to release. Media Molecule took to the PlayStation Blog to announce that the game will be entering early access on the 16th of April. 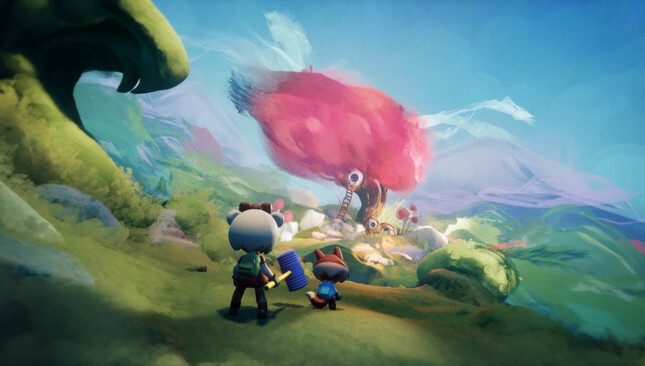 Media Molecule stated,"We’ve been working on Dreams for a long time now and the core of Dreams – the creation bit – is ready. There is so much we want to do with and add to Dreams – but to start, we want players to be able to see their creations on their own TV screen and be able to have all the tools they need to make games or stories or art or music accessible from their couch." The studio also shared the top 15 things players need to know about the early access period. In terms of pricing, Dreams Early Access will cost $39.95 AUD and will include "the full version of Dreams upon release." Check out the trailer below and let us know what you think of Dreams in the comments!